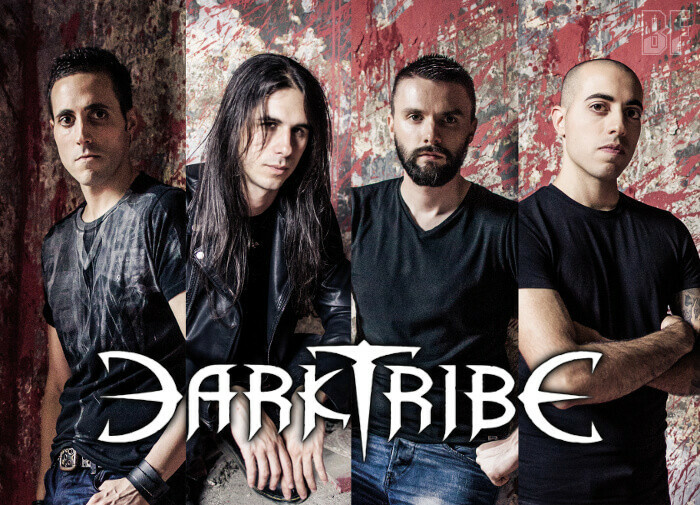 French Power Metal band DARKTRIBE will release their second album "The Modern Age" on July 21st through Scarlet Records. After the band was formed in 2009, shortly they recorded their first EP "Natural Defender". They have debuted with the first album "Mysticeti Victoria" released from a German label in 2012 and played with the likes of Girlschool, Crucified Barbara, Killers, Lacrimas Profundere, Nightmare and many other international acts. 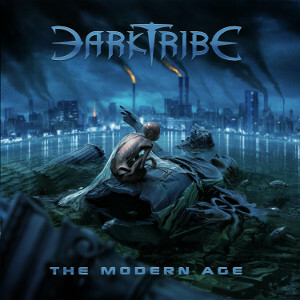 "The Modern Age" was mixed and mastered by Jacob Hansen (Volbeat, Epica, Doro, Primal Fear) at Hansen Studios in Denmark. 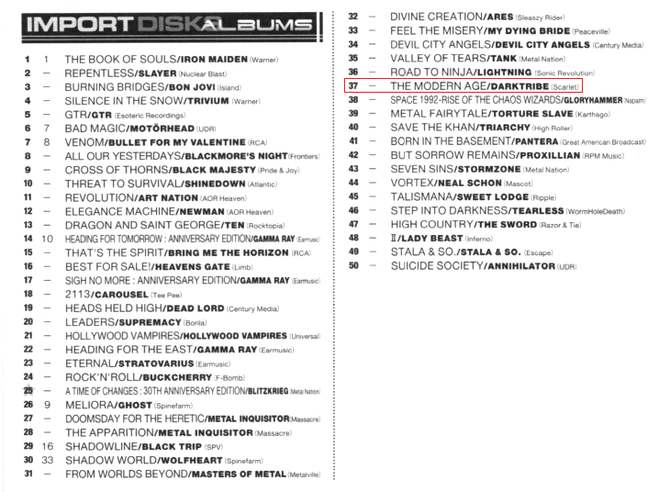 On this album the band delivers a mature and confident power metal influenced by everything Melodic in Metal, with a very personal approach, multilayered songwriting and brilliant musicianship.